The state of 10,000 lakes is where we got our start as a company and it holds a special place in our hearts. Minnesota is a home for recreation lovers as well as many arts and entertainment venues. The Twin Cities of Minneapolis/St Paul are home to the University of MN, professional baseball, football, soccer and men’s and women’s basketball. We also have an outstanding theater, art and music scene along with a budding craft brewing industry. We are proud of our TV stations and three powerful radio stations that serve Minneapolis-St. Paul and surrounding communities. 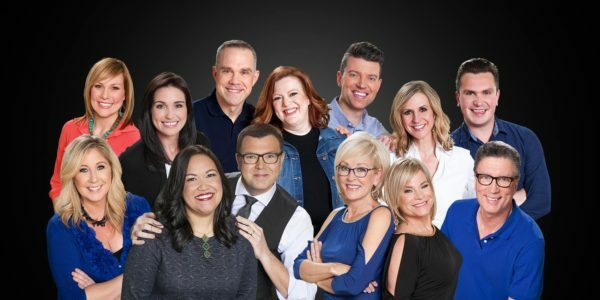 KSTP-TV is an ABC affiliate servicing the Twin Cities, central Minnesota and western Wisconsin, the 15th largest market in the U.S. KSTC-TV, Channel 45, is the only fully independent television station in Mpls./St. 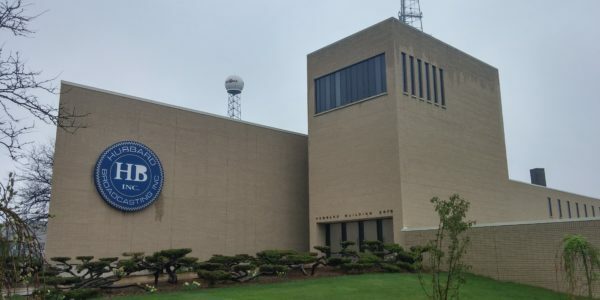 Paul, MN, and was the first duopoly TV station in the market. 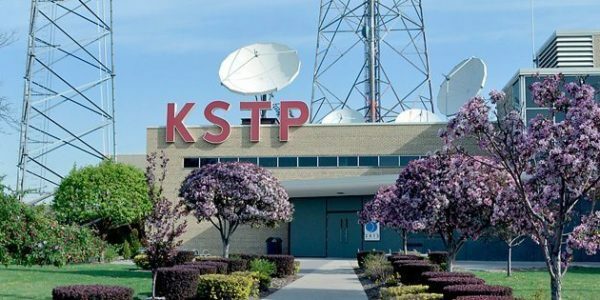 KSTP-FM “KS95” delivers Today’s Variety of Hot Adult Contemporary music and has won six Marconi Awards, two Crystal Awards and three Service to America Awards since 2000. 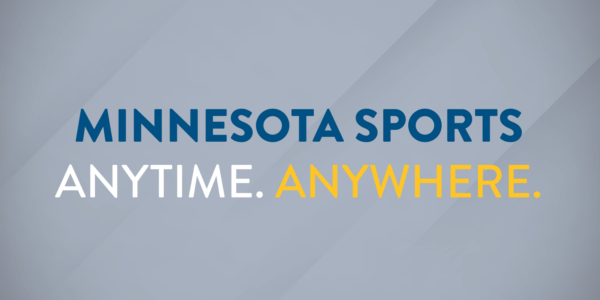 KSTP-AM “1500 ESPN” serves the tremendous sports community in the area and is home to the University of Minnesota Golden Gopher’s basketball and hockey broadcasts. 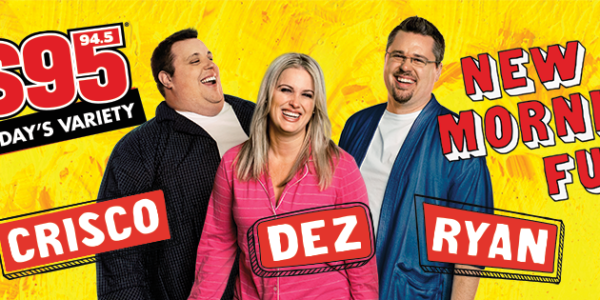 KTMY-FM “My Talk” provides entertaining talk about people and pop culture and is one of the only talk stations in America created for women. 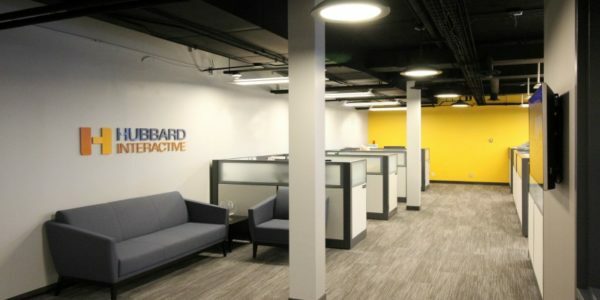 Hubbard Broadcasting headquarters is located directly between Minneapolis and St Paul with the boundary of the two cities running directly through the front lobby. 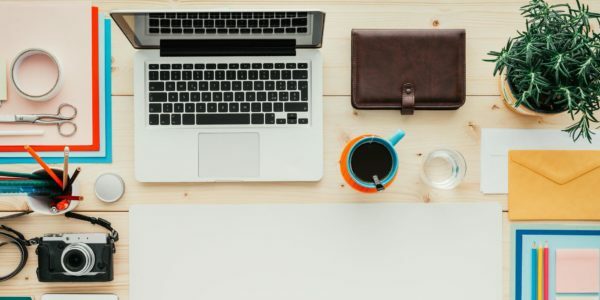 Hubbard Interactive, a fully integrated digital agency is located in our headquarters and focuses on influencer marketing, SEO, digital strategy and consulting, social medial strategy and web site creation. Our support functions of legal, finance, IT and Human Resources are also located here.